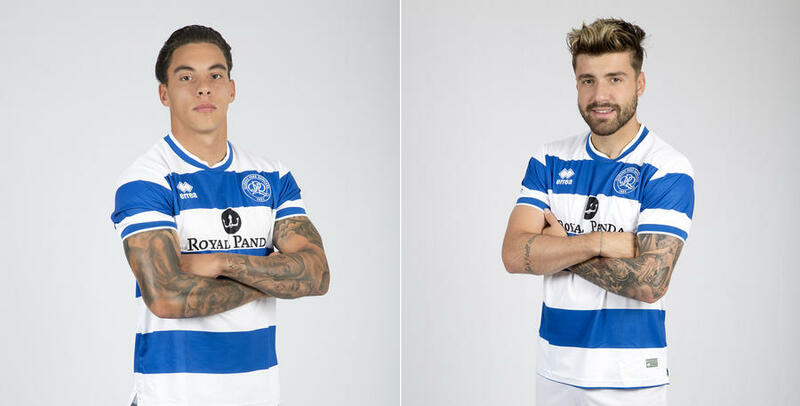 REECE Grego-Cox and Michael Petrasso have left QPR after their contracts were terminated by mutual consent. 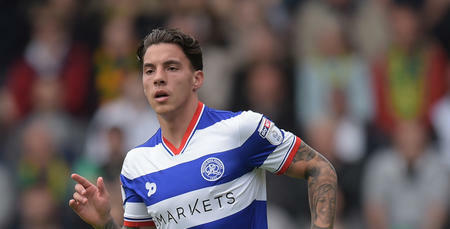 Grego-Cox, 21, has been at Loftus Road since the age of 14. After coming through the youth ranks he made six first-team appearances for the club. The striker enjoyed a two-month loan spell at Newport County last season, making eight appearances for the League Two side. Petrasso, 22, joined the R’s from Toronto FC in 2012, initially coming into QPR’s academy set-up. He has spent time on loan at Oldham (twice), Coventry, Leyton Orient and Notts County. The wideman made 13 appearances for the QPR first team. The club would like to thank Reece and Michael for their efforts during their time at Loftus Road and we wish them every success in the future.